Not sure where that pipe or cable is? 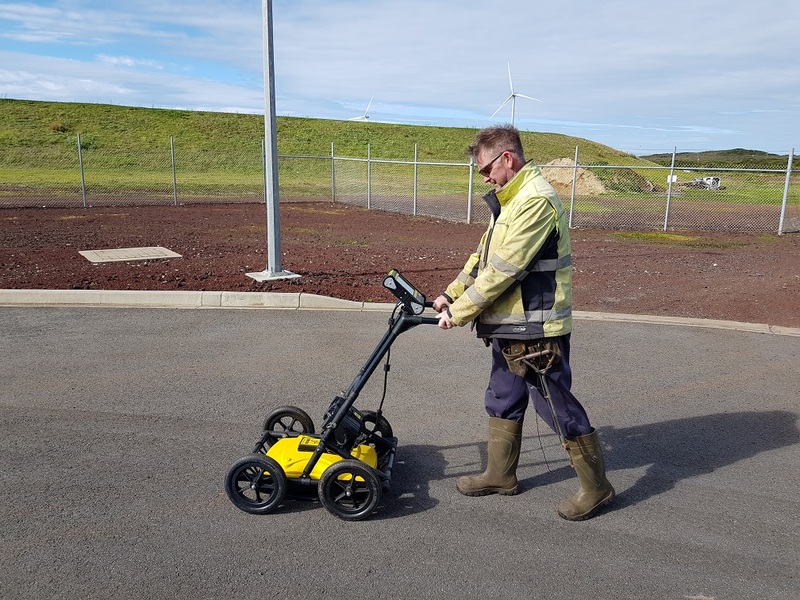 Identifying the precise location of underground services is essential before works begin on site in order to protect vital infrastructure and as a safety precaution. 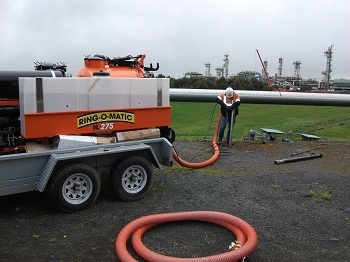 Non destructive digging using a vacuum excavator enables the removal of spoil while minimising ground disruption and removes the risk of damaging assets. 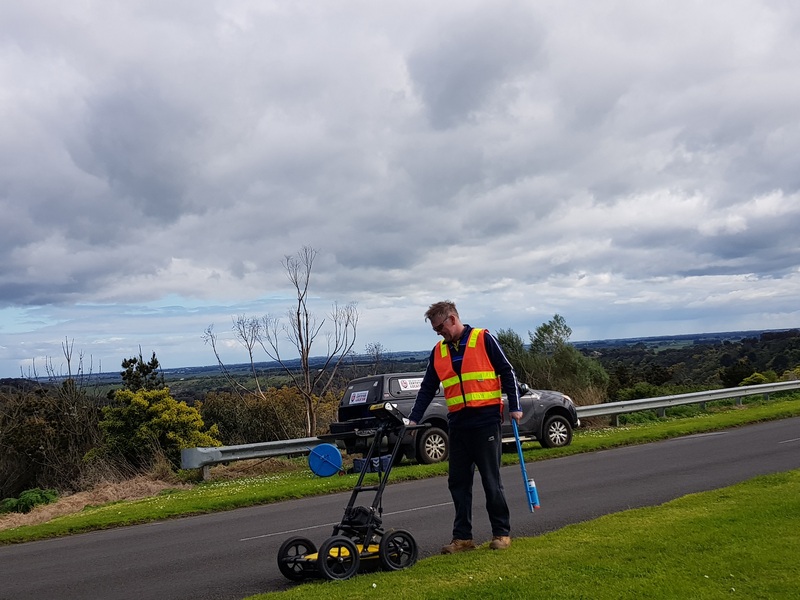 Ground penetrating radar delivers fast identification of underground assets and services by mapping variations in reflected radar pulses. We provide concrete scanning services to locate structural elements and utilities in concrete slabs or walls before cutting or core drilling. 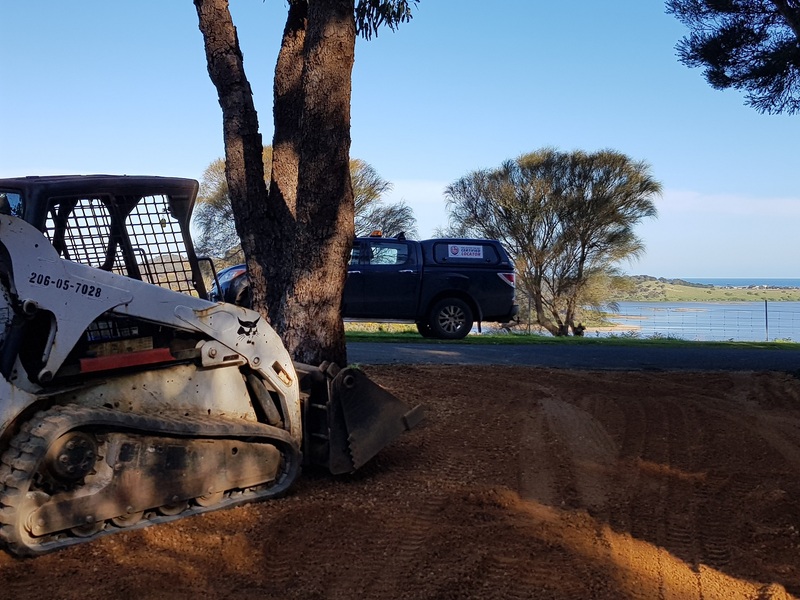 With over 20 years experience in the civil construction industry we deliver timely, cost effective and safe practices for all your earthwork projects including drainage, hard stand construction, trenching works and access tracks. Locate Cables offers a complete locating service for the identification and marking of all underground infrastructures. We use the most advanced, state of the art electronic detection equipment available. We locate, mark and when requested (recommended) we expose, by non-destructive Hydro Vacuum Excavation the exact location of underground service to establish safe digging areas. Services are identified by using direct connection, induction, passive location or tracing detectable rod inserts. This is the most cost effective method of locating services as its small size makes it easy to use over long distances in confined spaces and its ability to locate conductors makes it the best method for locating. Our ISO 9001-2008 Accredited Integrated Management System means safety and quality are paramount in all operations. We can also organise and supply your legally required Dial Before You Dig plans. 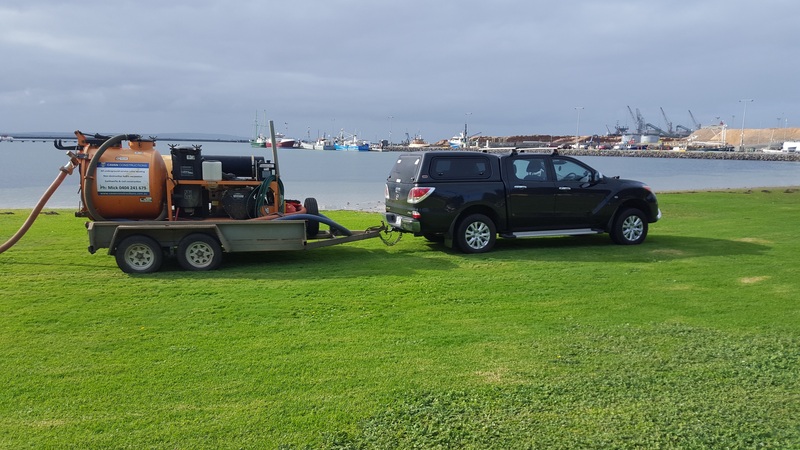 Hydro vacuum excavation was pioneered as a service to assist electronic detection, to pothole and identify services and to eliminate any costly damage, breakages and accidents involved in any type of mechanical excavation.